These neighborhood stewards told us why they’ve chosen to put down roots where they did. 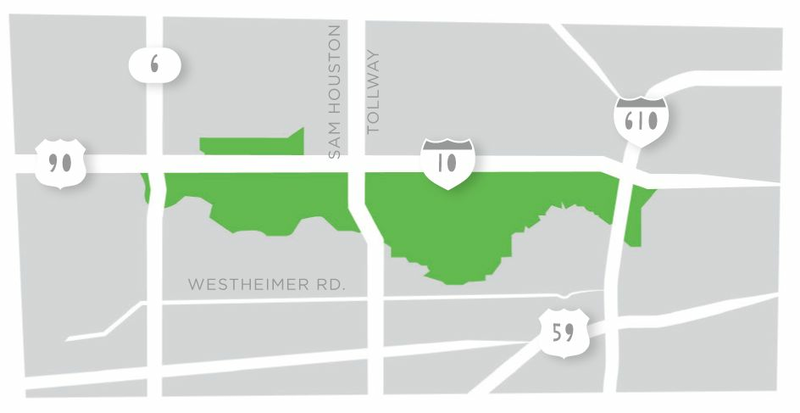 THE NEIGHBORHOOD OPTIONS IN HOUSTON—huge, sprawling, diverse Houston—are seemingly endless. Choosing which part of town suits you best is a challenge, equal parts exciting and overwhelming. 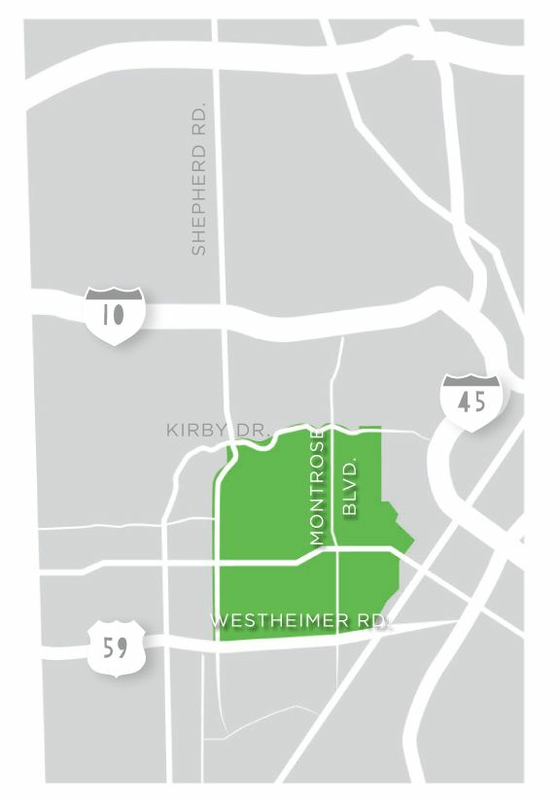 Maybe you’d do anything to avoid a hefty commute to your office in the Galleria. Maybe you’re all about the quality of your kid’s school. Maybe you want walkable access to your daily caffeine fix, or you want to know your neighbors intimately—or not at all. 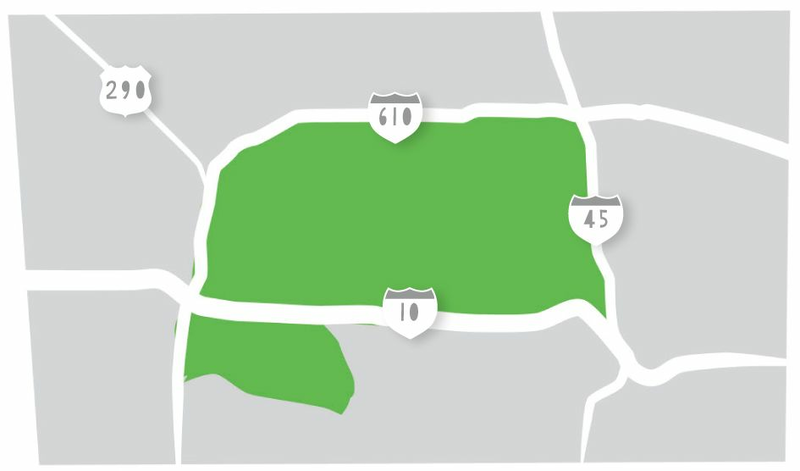 Wherever your priorities lie, there’s probably a neighborhood in the area that’s perfect for you. This year, we narrowed down a list of our current favorites—just 10, in a sea of great possibilities—and showcased some of the people who call those ’hoods home. Both long-timers and newcomers, these neighborhood stewards told us why they’ve chosen to put down roots where they did. 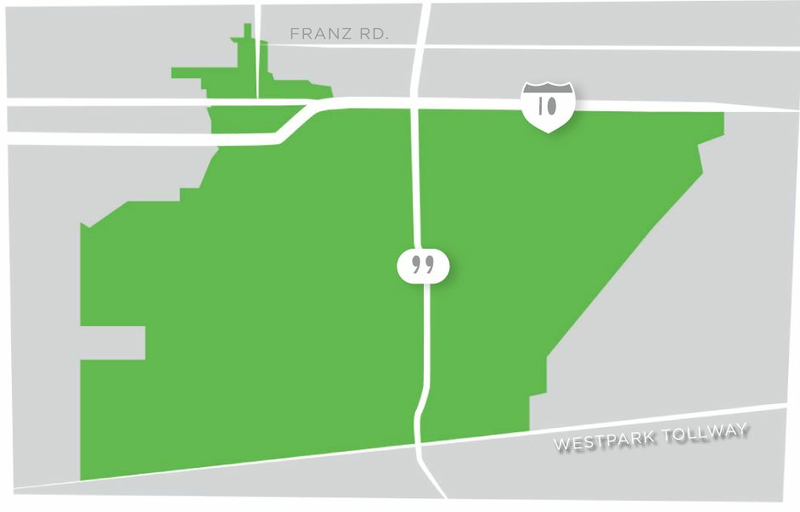 Before you log onto HAR.com, maybe you’ll find a Houstonian in these pages you relate to, giving insight into what might be the neighborhood of your dreams. For more information on all 147 of Houston’s neighborhoods, including demographic data, market data, transportation data and school rankings, head to our Neighborhoods by the Numbers chart for 2017. Patty Busmire admires the abundance of natural scenery outside her Sandalwood home. 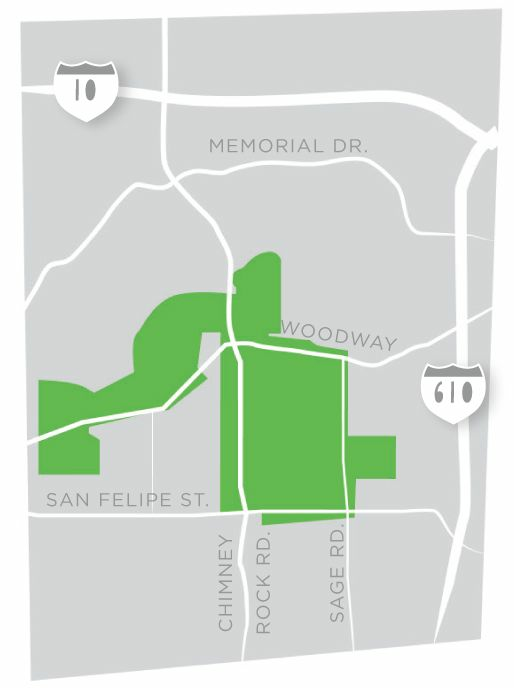 PATTY BUSMIRE grew up in Houston and moved around a lot growing up—in areas including Boulevard Oaks, where she attended Edgar Allen Poe Elementary, then-brand-new Sharpstown, and Dickinson. In the late ’80s, she moved to Chicago for a decade with her then-husband, where she had two kids, Drew and Becky. When her family made the move back to Houston in 1997, Busmire wanted to live in a place that felt like the neighborhoods she grew up in. 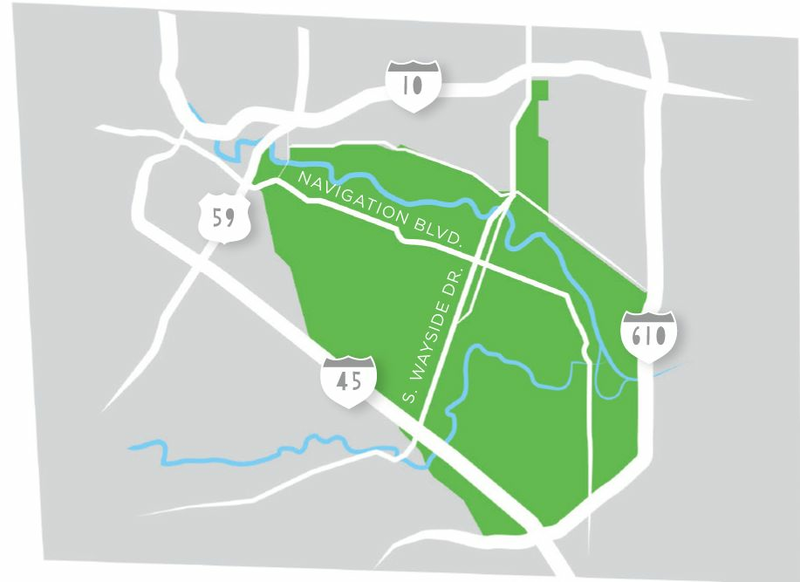 Her realtor, Amy Bernstein, took her to Sandalwood, an enclave near the Memorial Villages lined by three small connected lakes running along Buffalo Bayou. After her children, now 23 and 25, left for college, Busmire spent two years remodeling her lakeside mid-century modern home, while hewing close to the original architect’s intent. When she’s not running her business—Full Blown Dry Bar in the River Oaks Shopping Center—she’s entertaining guests for big dinners and pool parties. And even though she’s living solo in the house for now, she hopes her family will have a presence here for the long haul. 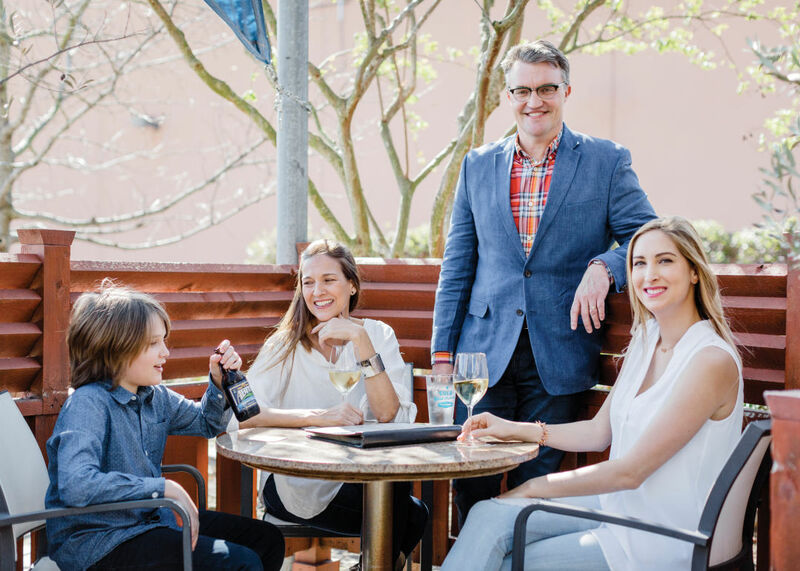 Emma Moon and her family enjoy spending sunny afternoons on the patio at Plonk. The Moons landed in a three-bedroom, two-bathroom house with a pool, fruit trees and an organic garden in the backyard. A big selling point for her family was, indeed, the schools. Her 10-year-old son attends Garden Oaks Montessori Magnet, one of only three public Montessori schools in HISD. “That’s a big part of what brought me to this neighborhood. I love the idea of being involved with parents who would be willing to give of themselves to create something like that,” she says. The Merchant Family loves the living space of their five-bedroom home in the Avalon at Telfair. 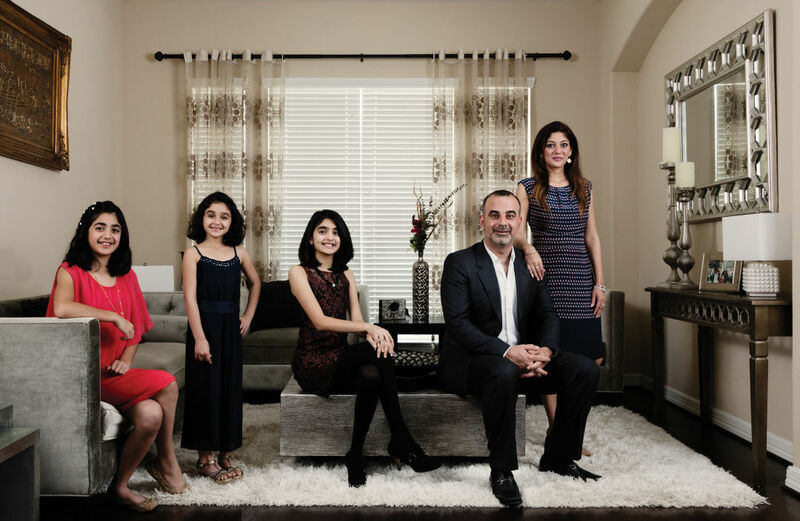 TANZEEL MERCHANT spent most of her childhood in Sugar Land, where her mother and father, immigrants from Pakistan and India, respectively, raised her and her siblings. She attended the University of Houston, where she met her husband, Ibrahim Farhoud, himself an immigrant from Lebanon. 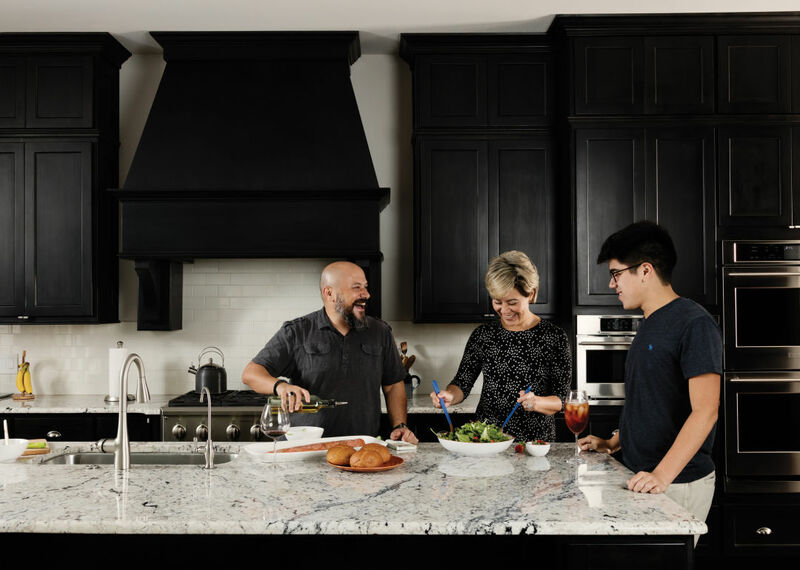 After they married and started their own family, moving back to Sugar Land seemed like the obvious choice. 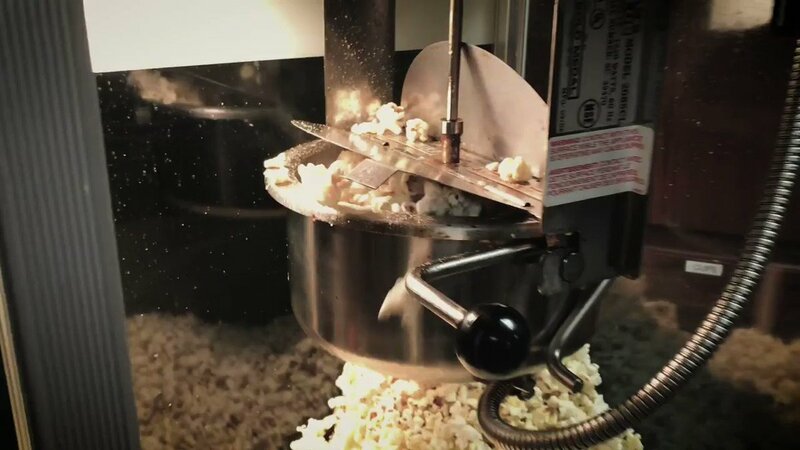 When her family’s not working or in school, they might be eating their weekly Wednesday-night dinner at Pappasito’s or catching an outdoor movie night at Sugar Land Town Square. Merchant says her family adores living in the area because of the great schools, the sense of safety and security, and, most importantly to her, the wide range of people and cultures to which her kids are exposed. 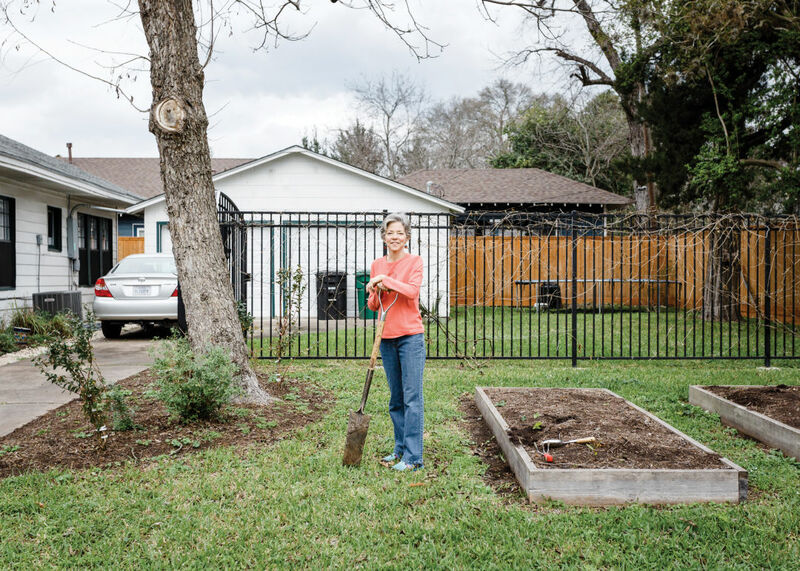 Ann Pinchak enjoys gardening in the backyard of her East End bungalow. In 2003, Ann Pinchak, then a 46-year-old immigration attorney and married mother of two, was diagnosed with multiple sclerosis. “My life changed dramatically because of MS,” she says. “It got me to think. My life was stressed, and things didn’t fit.” After retiring from her law practice and realizing she was gay, Pinchak eventually left her husband and her neighborhood of Bellaire, where she’d raised her two children, already knowing exactly where she wanted to end up. She’d first lived in, and loved, the East End while attending the UH Law Center from 1979 to ’82, and she’d always felt the neighborhood calling her. “With each time I left and came back, I was like, why did I ever leave the East End? It’s my heart and soul,” she says. Duane and Devi Brown chose to stay in Bellaire and remodel their home. 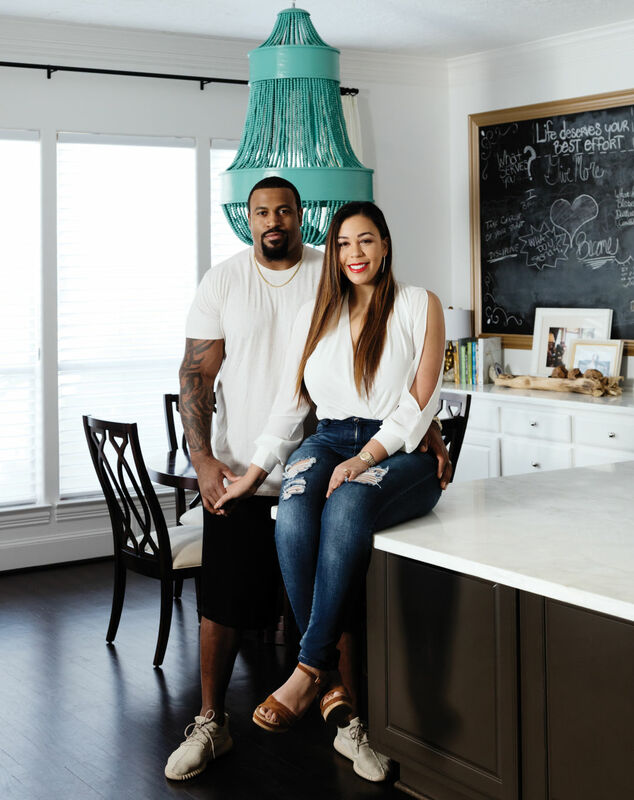 In 2008, when Duane Brown was drafted as a left tackle for the Texans, he purchased a home in Bellaire, a short commute to his “office” at the NRG Stadium complex. Once his wife, Devi, joined him from New York four years later, they decided to search for a new house together. The Browns stayed in the four-bedroom, three-and-a-half-bath house Duane had purchased, which was brand-new when he moved in, renovating the space with additions including a custom-made bed. Devi—an on-air personality at iHeartRadio and owner of “retail and self-discovery brand” Karma Bliss—also loves her quick commute to the radio station in the Galleria area: the time it takes for two songs to play, she says. 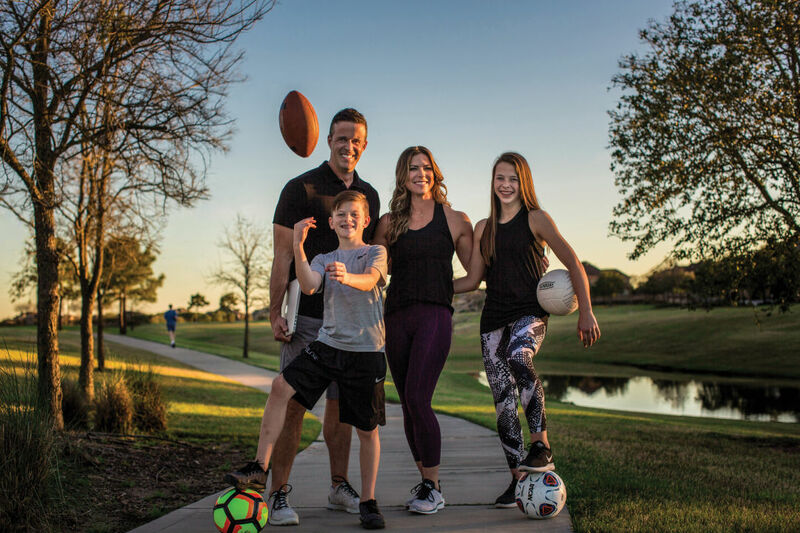 David Underwood and his family appreciate the sports and outdoor activities afforded by life in Cinco Ranch. When David Underwood and his wife Lori were a young couple in the early 2000s, they called their Rice Military neighborhood “transitioning.” “Washington was not cool at the time,” he laughs. But once their daughter Ava was born, they realized they needed something else—more room to grow their family in a place oriented toward their kids. 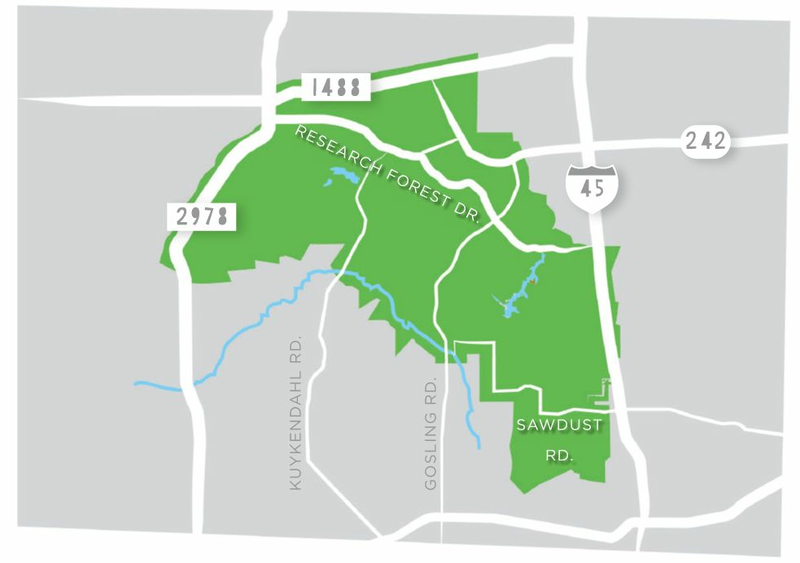 The Underwoods landed in Cinco Ranch in 2004, a time when the now-exploding Katy master-planned community was already growing rapidly. Since then, they’ve added a new member to their family—their son Drew, who’s now 10—and built a house from the ground up. 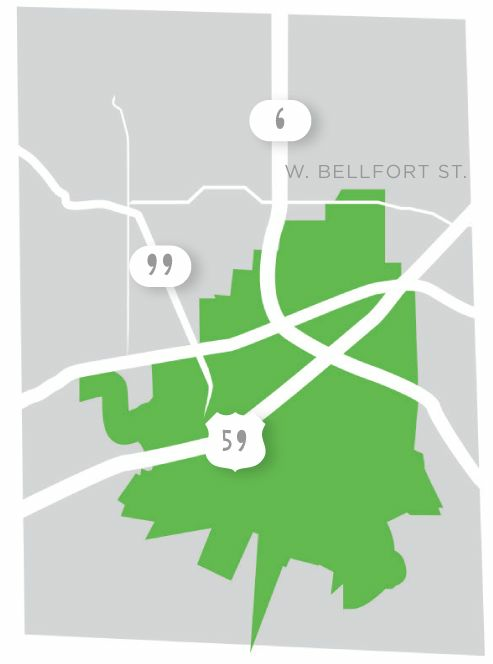 The commute to the Galleria can be hairy, Underwood says, but he gets around it by heading in early for pre-work gym sessions and leaving the office before or after rush hour peaks. “Because I am an owner of my own company, I work around when traffic’s really bad,” he says. “And as a company, we allow individuals to come in early and leave at four.” Many employees who, like him, live outside the loop, do just that. When he’s not working, Underwood’s attending A&M football games, where he’s a season-ticket holder, or hosting his best friends from college and their families, many of whom live nearby, for grilling and swimming. He helps coach his son’s basketball and football teams, and climbs the stands to watch his daughter play volleyball and soccer. 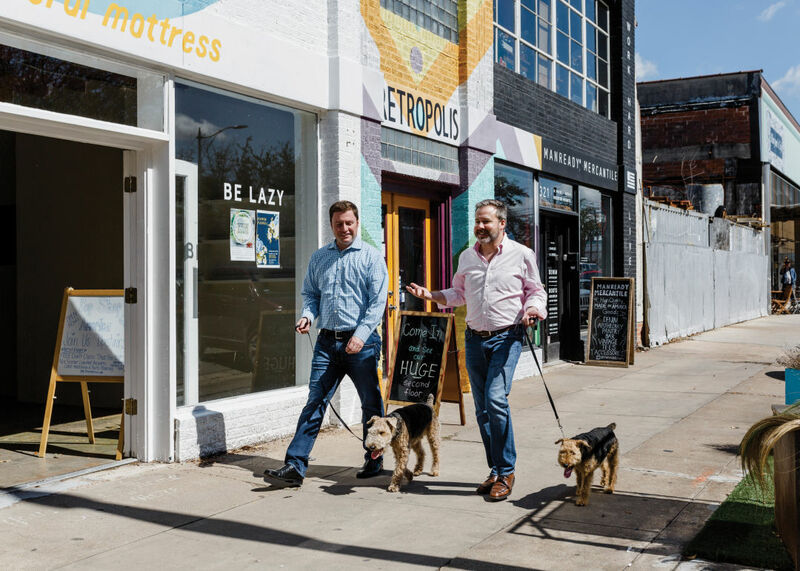 Carlos Interiano and Christopher Lyons can often be found walking their Welsh terriers along boutique-lined 19th Street in the Heights. Carlos Interiano and Christopher Lyons had been living in Montrose for nearly a decade when, itching for a change, they decided to trade in their townhome for “a house-with-a-yard-type setup,” Interiano says. They searched for nearly a year in their neighborhood, but the homes were too expensive or weren’t the right fit. Finally, in 2013, their realtor convinced them to look at the Heights. “Initially it was a price thing,” says Interiano. “But then we started to see the streets over here with the trees and everything, and we’re like, you know, this doesn’t look bad.” The area, off Shepherd near 11th Street, was rapidly gentrifying at the time. Today, it’s still dotted with auto shops, but there are plenty of high-profile restaurants, too, many of which have opened up since the couple moved in. At the end of 2013, the couple moved into a three-bedroom, two-and-a-half-bath home, built from the ground up according to their specifications. Your classic Heights bungalow, it isn’t. But building their dream home has allowed Interiano and Lyons to create a space that fits them perfectly, including a large, beautiful kitchen where they entertain guests, along with that yard and a big oak tree, where their two Welsh terriers can play freely. Lori Choi and Ryan Pera relish their runs from Montrose through the Museum District to Rice. 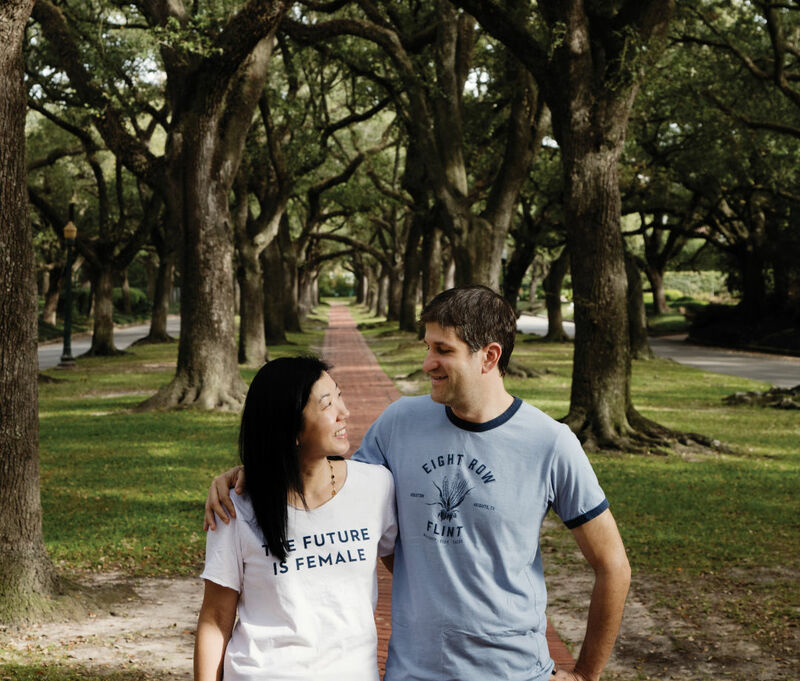 Ryan Pera, chef at Coltivare and co-owner of Revival Market and Eight Row Flint, all Heights establishments, is a local fixture both there and in Montrose, the neighborhood he calls home with his wife, Lori Choi, a vascular surgeon. But back in 2003, when the two were dating in New York City and Choi was accepted into the residency program at Baylor, neither had much sense of Houston at all. “Lori’s letter said Houston—I’d never been to Houston, and she’d only been to interview,” Pera says. For a year, Pera and Choi rented in Montrose, which was an easy commute to the Med Center and to Pera’s job as a sous chef at the Four Seasons downtown. They purchased their townhome, which was built in the early ’90s, in 2004. And today they’re renovating the space, adding a gas line in the kitchen, which Pera’s particularly excited about. These days Choi travels a lot for her job, but gets to spend good chunks of time at home. Pera’s in the Heights at his restaurants; he often bikes to work. 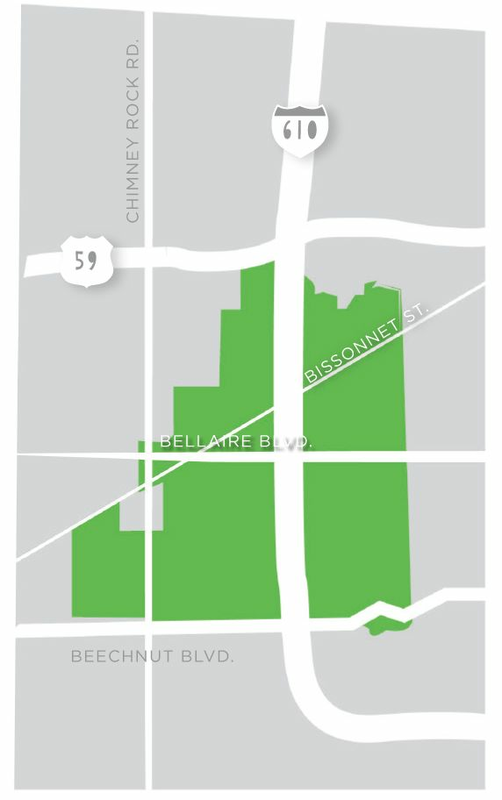 And they still love Montrose—its restaurant and retail options, its density. They love popping over to Common Bond for a coffee and a top-notch kouign-amann and having their friends from the neighborhood over for dinner on their patio. Fernando Osuna and his family escaped the hustle and bustle of the big city when they moved to The Woodlands. Fernando Osuna was born and raised in Mexico City, an urban metropolis of 21 million people. 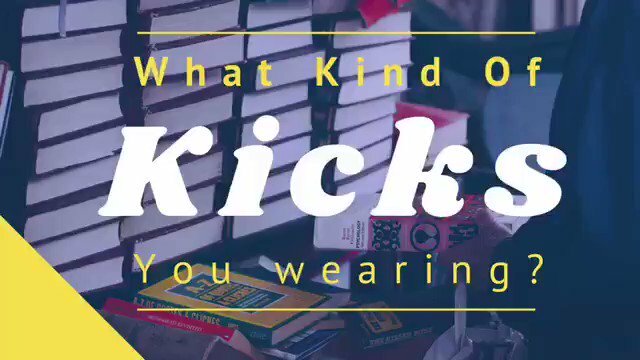 When he and his family moved to Houston after he got a great job offer at Lopez Negrete Communications, the Hispanic-focused ad agency where he now serves as chief creative officer, they wanted an alternative to hectic inner-city life. Ericka Bagwell and her daughters like Tanglewood’s proximity to a chic shopping and dining scene. Ericka Bagwell spent 20 years living in Memorial, but in 2014, after finalizing her divorce from Astros legend Jeff Bagwell, she decided to downsize. She wanted to land in a neighborhood where her two daughters, Blake and Bryce, now 14 and 16, would feel comfortable. “This was a big move for me,” she says. Bagwell also wanted something a little closer to the action. She landed on Tanglewood, home of the tony Houston Country Club—and, famously, home to President George H.W. Bush. It felt close to everything, including her girls’ friends and their schools. It was an adjustment giving up the three wooded acres the family had inhabited in Memorial. But at half an acre, the new property is still quite large, and Bagwell’s new, 10,000-square foot, five-bedroom, European-accented home is handsome and provides easy access for walking and running through the see-and-be-seen Tanglewood Road promenade, which slices through from Chimney Rock to San Felipe. On top of the shelf! Under the rug! Behind the chair! Yep, the bunny’s left us plenty of fun to be found all around today, so let’s hop to it. Happy Easter! Great visiting with old friends Isabel Echeverry-Unruh and Sergio Nicolau today. Thank you for feeding our bellies with delicious food and our souls with your amazing new work. Hoist the trophy! We are celebrating a big score for diversity and inclusion in advertising.  Our campaign “A Unifying Beat,” for Walmart, has earned us a second Mosaic Award. It’s a truly special day for our team.